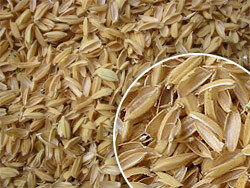 ricehusk.com Pte Ltd supplies rice husk in raw, ground, powder, and briquette forms. Packaging and transport is most often in PP and PPL bags; container and bulk shipping are offered*. Our shipments are all surveyed. Grind sizes can be specified by the customer, ricehusk.com Pte Ltd can also make suggestions based on the buyers expected use. The most commonly purchased particle sizes are 3mm and below. large sizes or whole raw husks. for domestic and certain industrial users. There are a large number of supposed sellers of rice husk advertising on the internet. The various specifications claimed and advertised are frequently misleading, impossible, or direct copies of details provided by other sellers. We know, as our own details have appeared on others sites. We offer a frank business experience backed up with over 50 years experience in agriculture and milling in Asia. 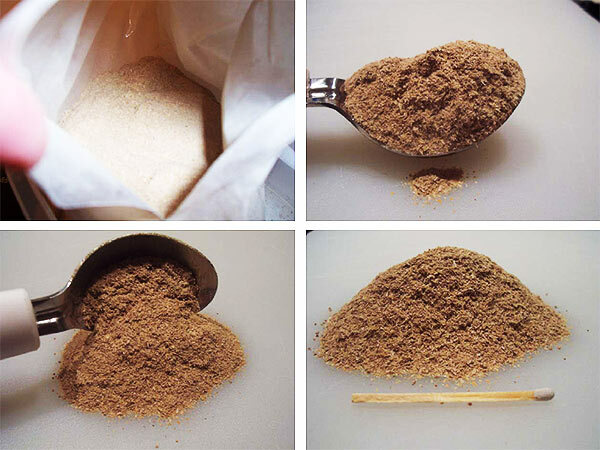 *Bulk shipping – ground rice husk has a density of 0.34 – 0.4 . Due to this it is very light and loose bulk un/loading has a loss risk if using grabs. Enclosed bucket or suction un/loading is recommended. 2019 Copyright ricehusk.com Pte Ltd. All rights reserved.